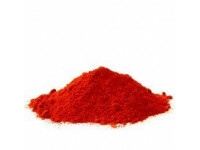 buy paprika sun dried spicy 75 grs. paprika sun dried. Tin 75 grs. Sun dried paprika, supreme quality, no seeds or stem , only flesh. Sun dried in the traditional manner. Intense red color and scrumptious essence.